USC FlooringProducts is a family owned and operated business since 1982. We are a full service distributing company that focuses on the highest quality of unfinished & prefinished woods. Many of us consider wood to be the Rolls Royce of flooring. It's warm, beautiful, relatively easy to maintain, and lasts for decades with occasional refinishing. Though it's somewhat expensive to install these days, it's still less expensive than many choices and it offers the benefit of being kind to the planet. Once upon a time, wood floors of one sort or another were just about the only option for flooring. They might have been painted or varnished with an area carpet for additional warmth and sound dampening. Now wood floors compete with dozens of materials from cork and bamboo to vinyl and laminate lookalikes. 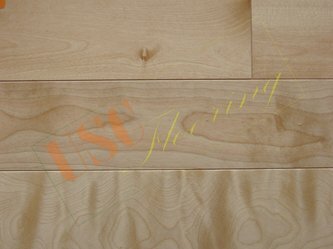 In addition to solid hardwoods, engineered hardwoods are also available. 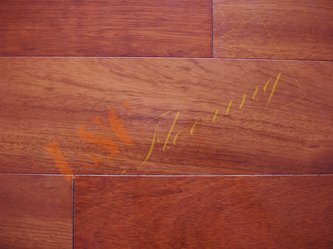 In appearance, engineered hardwoods look the same as solid hardwoods. Below the surface, it's a different story. 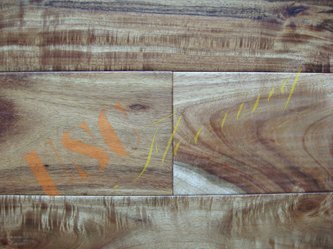 Engineered hardwood floors are composed of three to seven layers cross stacked then glued and laminated under high pressure and heat to create a flooring material that is impervious to humidity. As a result engineered floors are well suited to almost every room in the house including kitchens and dry basements. 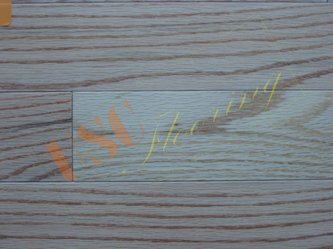 Engineered hardwoods are available as strips and planks. 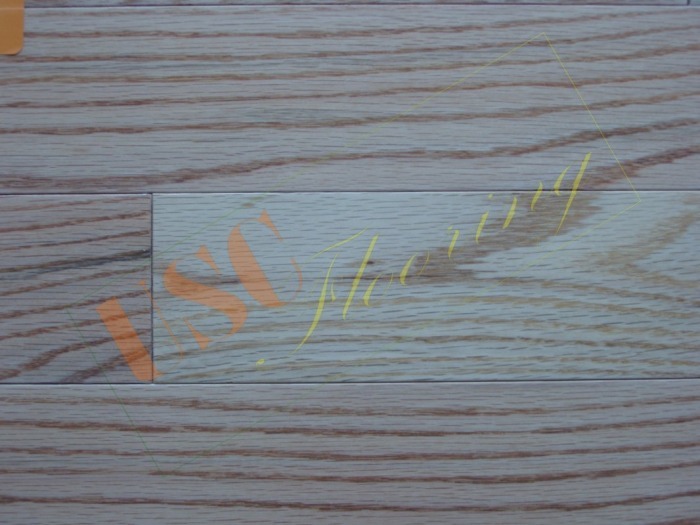 Longstrip flooring is composed of thin boards spliced together to form longer and wider planks. Parquet flooring is available as tiles that have been glued together in some type of geometric design. Most designed for tongue and groove installation. 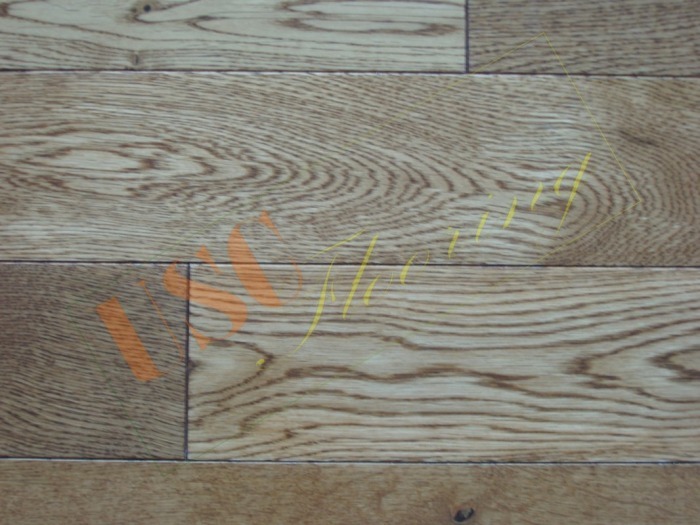 Our bamboo flooring have water-based finishes and is manufactured with formaldehyde-free processing. For the last decade or so, laminate flooring has become the flooring of choice for many American homeowners. It's become especially easy to install, easy to maintain, and relatively cost effective. Scandinavians, however, have been using laminate floor coverings for several decades and Sweden's Pergo brand has become the common name used for describing laminate floors in general. 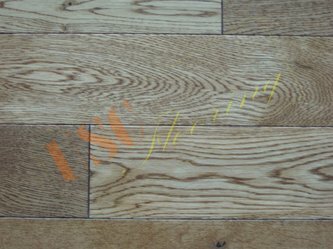 Using the same techniques as for laminated countertops, flooring comprises layers of different materials that are bonded together using heat and pressure. From the bottom up, laminates have what is called a balancing backing bonded to a core layer—often medium density fiberboard (MDF) and occasionally high-density fiberboard (HDF). The pattern is a printed photograph of the material it simulates within a resin or plastic layer; the potential is limitless, but usually looks like various woods, stone, or tile. Finally, the top is wear layer of durable aluminum oxide which is impact, stain, heat, and fade resistant. We proudly carry Thompson's line of premium line of laminate flooring.